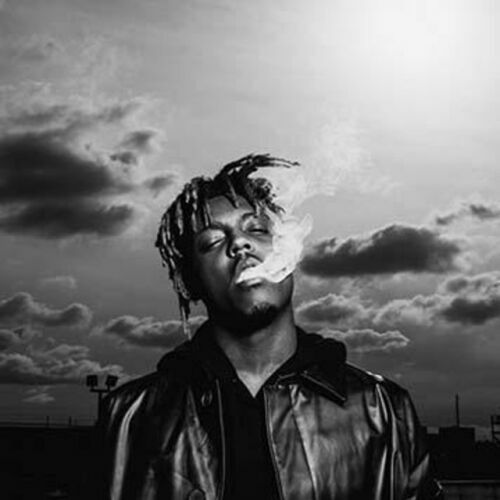 Jared Higgins (born December 2, 1998), known professionally as Juice WRLD, is an American rapper from Calumet Park, Illinois. He is primarily known for his breakout hits, "All Girls Are The Same" and "Lucid Dreams", the latter of which peaked at #2 on the Billboard Hot 100. His music has been described as "emo-leaning and genre-bending". He released his debut studio album "Goodbye & Good Riddance" in May 2018. It has since peaked at #4 on the Billboard 200. He released a collaborative mixtape with Atlanta rapper Future later in the year titled "WRLD On Drugs".